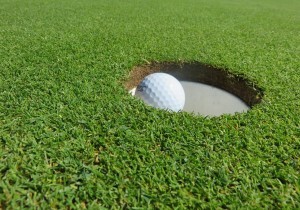 The Hudson County Golf Course opened June 12th in Lincoln Park, about 15 minutes from Port Liberte. As the first public golf course in the county, residents will be able to enjoy amazing views of the Empire State Building, beautiful course landscapes, and a round of golf for about $20. The golf course currently has 9 holes open. The full 18-hole course will be open starting July 1st. Along with an affordable golfing experience, the golf course offers a club house that includes a pro shop, dining facility, and a patio. Hudson County residents have the option of buying a card to use for discounts and priority tee times. This new golf course is a great addition to Port Liberte for residents and interested home buyers who enjoy golfing. I love this community, and if you have any Port Liberte real estate questions or requests, feel free to connect with me.